Giving drugs within hours of HIV infection is not a cure, say doctors treating a baby in Milan, Italy. “Mississippi Baby” Now Has Detectable HIV, Researchers Find. Große Enttäuschung Mississippi-Baby nicht geheilt. 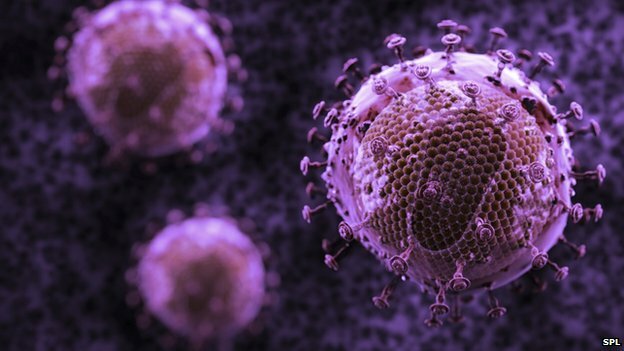 Prof Mario Clerici, from the University of Milan, told the BBC News website: “Just a couple of hours after infection, the virus has already started seeding the organs and hides so therapy cannot eradicate HIV. In July, a baby girl in the US born with HIV and believed cured after very early treatment was found to still harbour the virus. “A cure for HIV is still at ground zero,” said Prof Clerici. He has shown no signs of infection for more than five years. This entry was posted in English, Farsi / فارسی, German and tagged Antiretroviral Treatment, HIV cure, HIV infection, Mississippi-Baby, Prof Mario Clerici by kiumars. Bookmark the permalink.